In 2011 I started a project called The Designer Crochet project. Using Simone Werle’s 50 Fashion Designers You Should Know as a reference I explored the work of fifty different famous fashion designers with an eye towards crochet. We’re almost done with this crochet fashion series so I thought I’d do a big push and wrap it up. 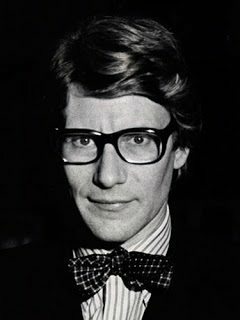 Today let’s look at Yves Saint Laurent. Last week for the Designer Crochet Project we explored the work of Vivienne Westwood. This week we’ll look at fashion designer Yohji Yamamoto. Last week for the Designer Crochet Project we explored the work of Valentino Garavani. 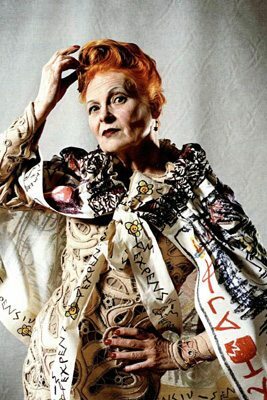 This week we’ll look at fashion designer Vivienne Westwood. Last week for the Designer Crochet Project we explored the work of Thierry Mugler. This week we’ll look at fashion designer Tom Ford. 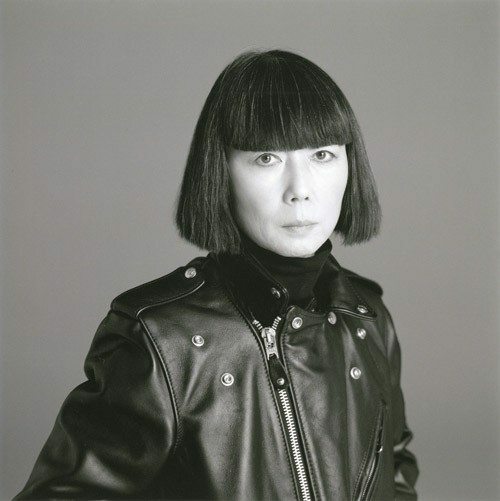 Rei Kawakubo is the Japanese fashion designer who founded Comme des Garçons. Let’s see if there’s any crochet in this slice of fashion history! I take a look at the career of 50 famous fashion designers and see what crochet they’ve created or inspired. This week we’ll look at Ralph Lauren.